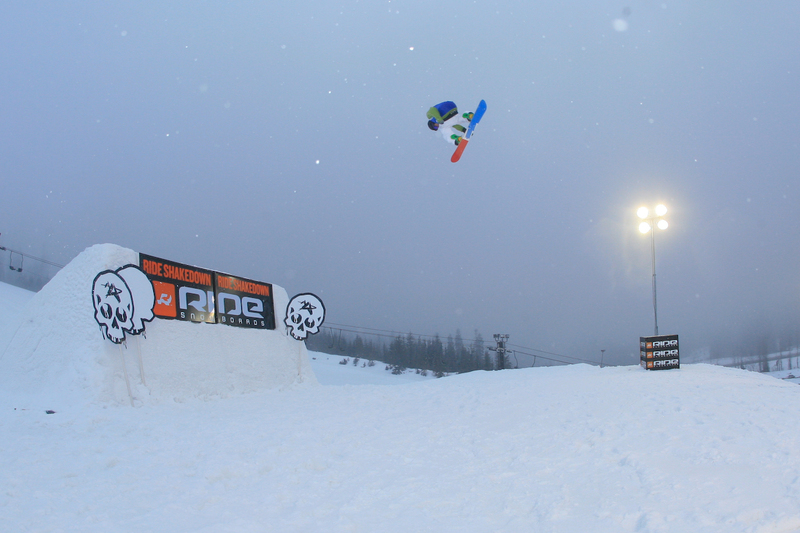 Over a foot of new snow greeted competitors at the Ride Shakedown held this weekend at Washington's Summit at Snoqualmie. 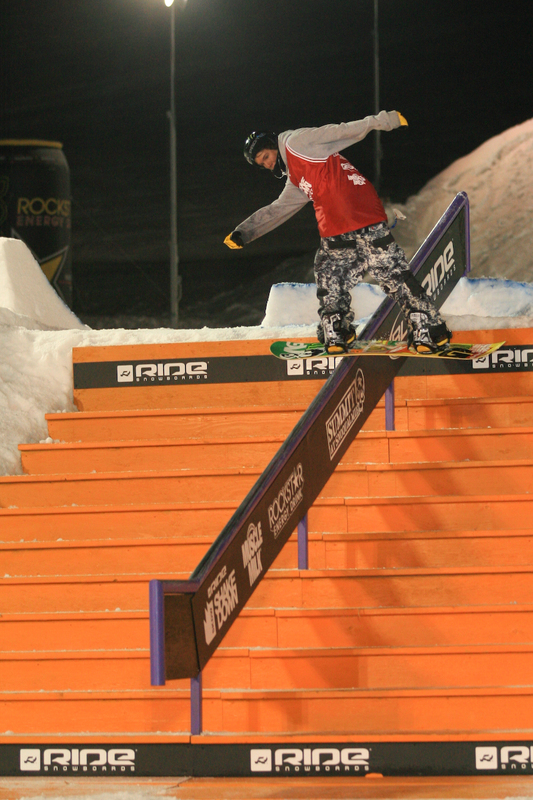 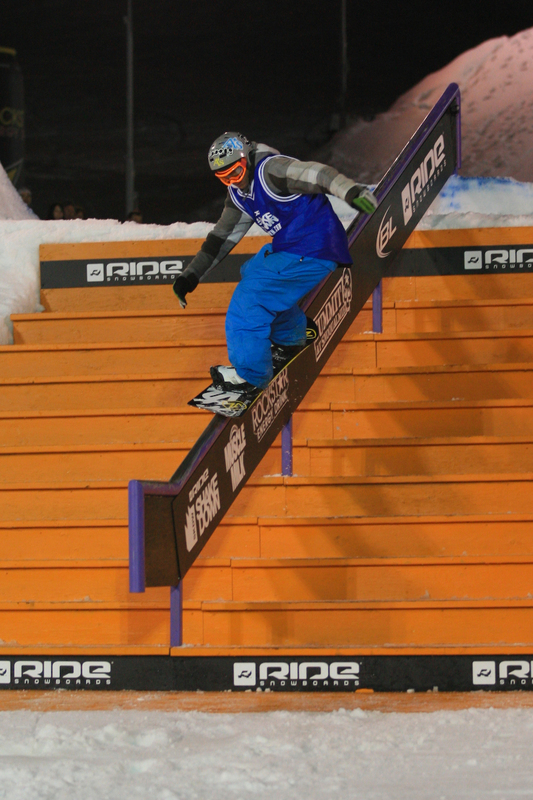 Stormy conditions brought an added challenge to the snowboard big air and rail jam held for the first time in the U.S.
Canadian Matts Kulesik took home top honors for the men with a frontside 9 tailgrab off the jump and a halfcab 180 fifty-fifty on the down rail. 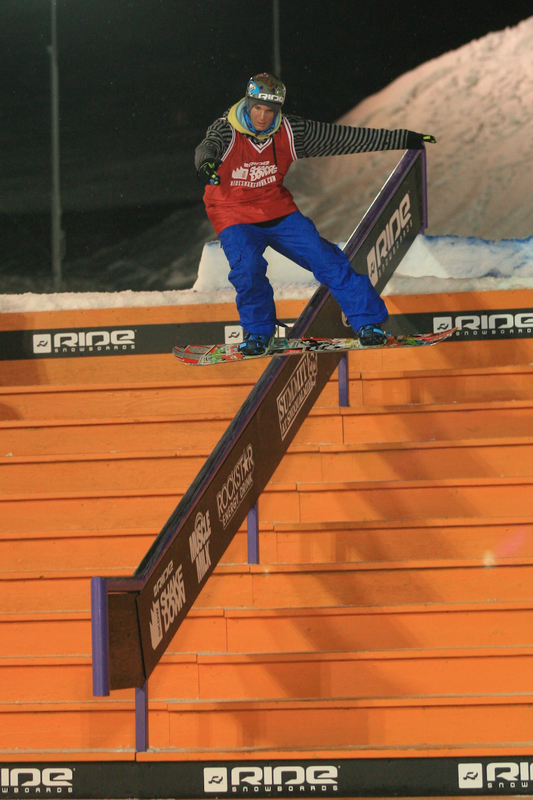 Manuel Diaz of Chile was second and E-Man Anderson, of Canada was third. 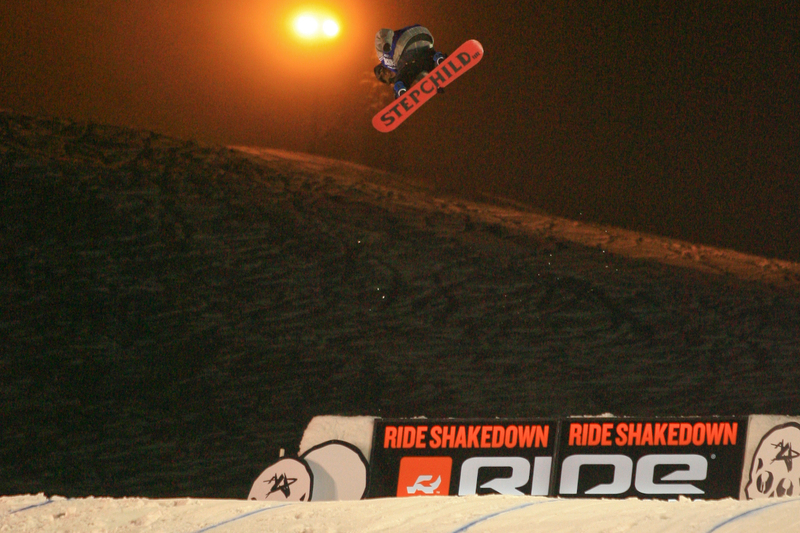 Dew Tour athlete Megan Ginter won it for the ladies with backside 360 on the jump and a bunk transfer on the totem pole. 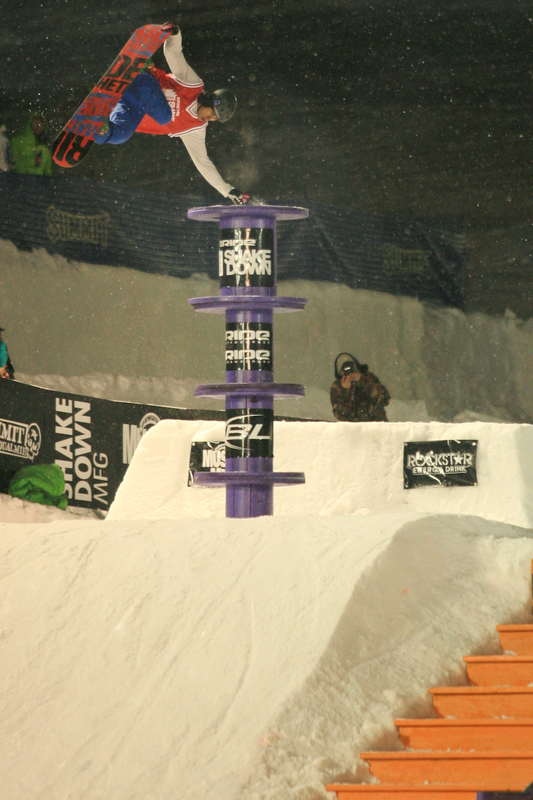 Ginter, of Carnation, Wash., narrowly missed the Dew Tour podium at the Toyota Championship in Mount Snow for her solid slopestyle skills. 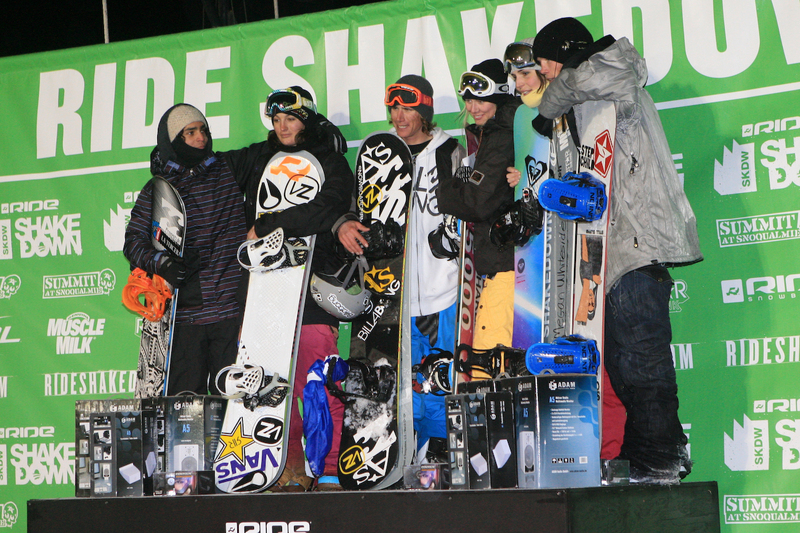 Fellow Dew Tour rider Hana Beaman of Salt Lake City placed second and Megan Whiteside of Boulder, Colo. was third. 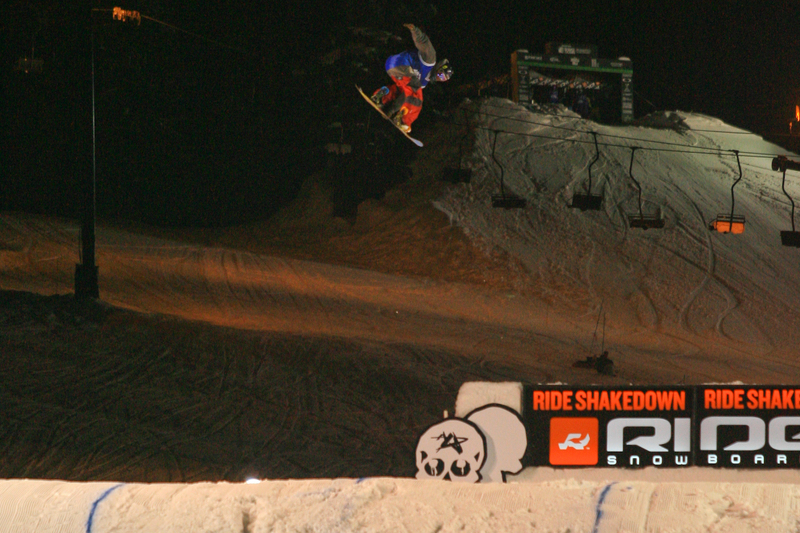 Other notable Dew Tour athletes in the Shakedown include top-ten finishers Yale Cousino (7) and Tim Humphries (10) as well as Nick Poohachof. 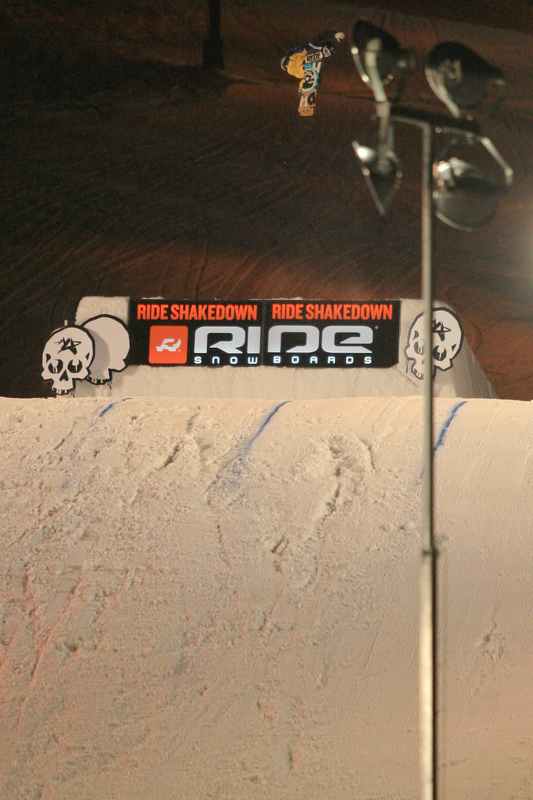 Next month the competition heads to Quebec for the Ride Shakedown at Canada's Mont Saint Saveur, held April 2-3. 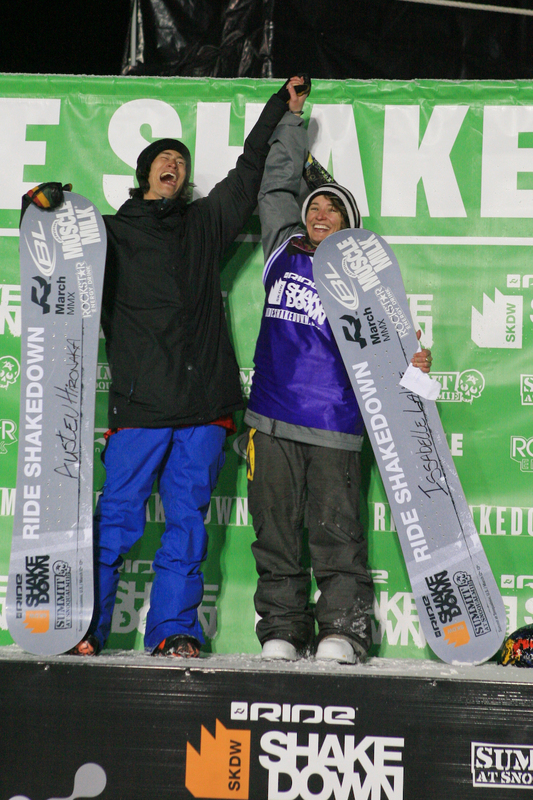 The winners of the rail jam contest were Austin Hironaka and Isabelle Lalive.